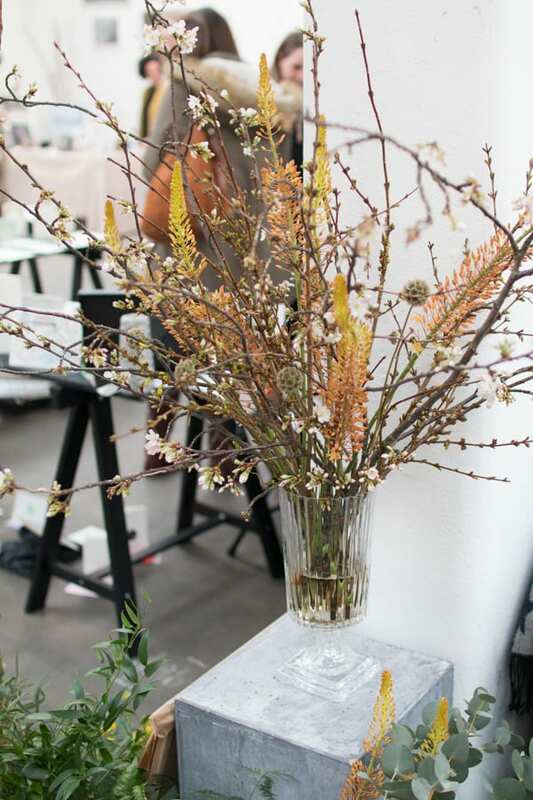 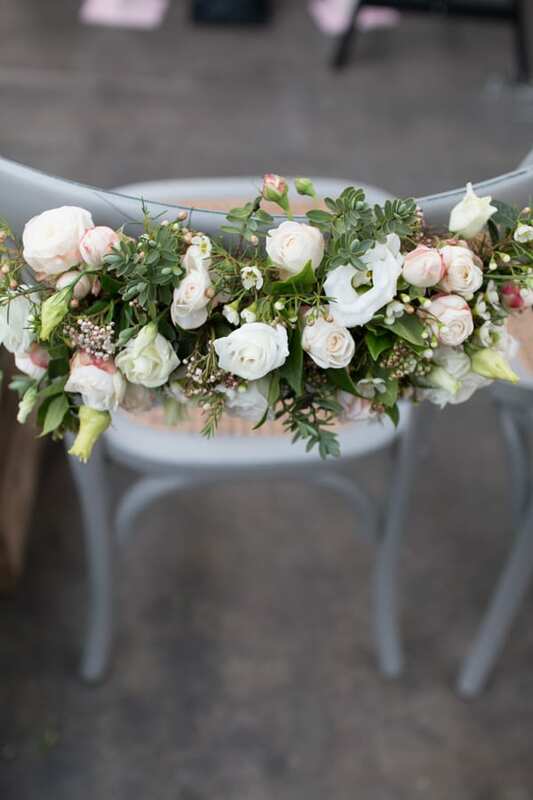 In this week’s Wedding Wednesday blog post, I’m delighted to feature London-based florist One Flew Over’s stand at A Most Curious Wedding Fair. 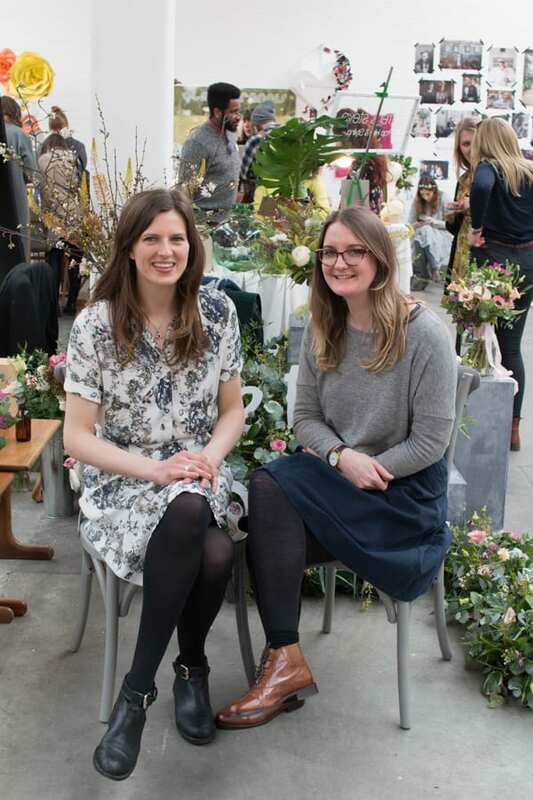 Jess and Charlie, who are pictured below, run the company, and this is the third year that they’ve attended the fair. 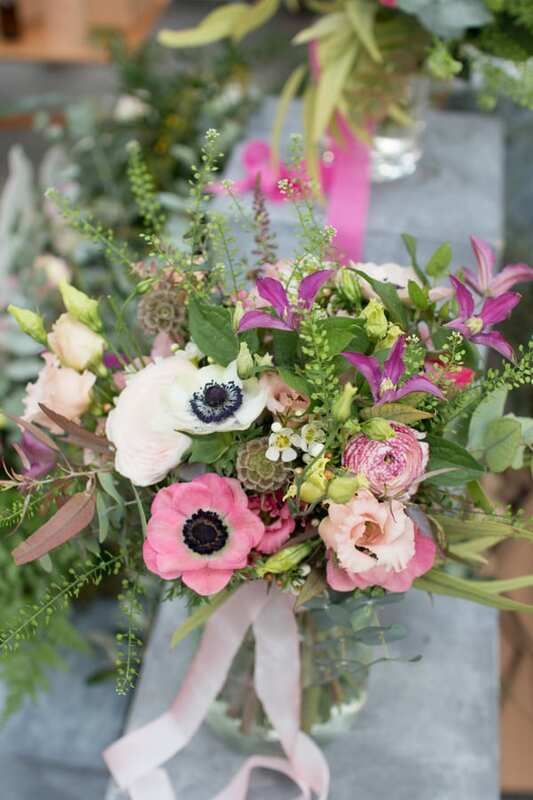 The pretty colour palette they’d chosen was predominantly pink, purple, blush and white. 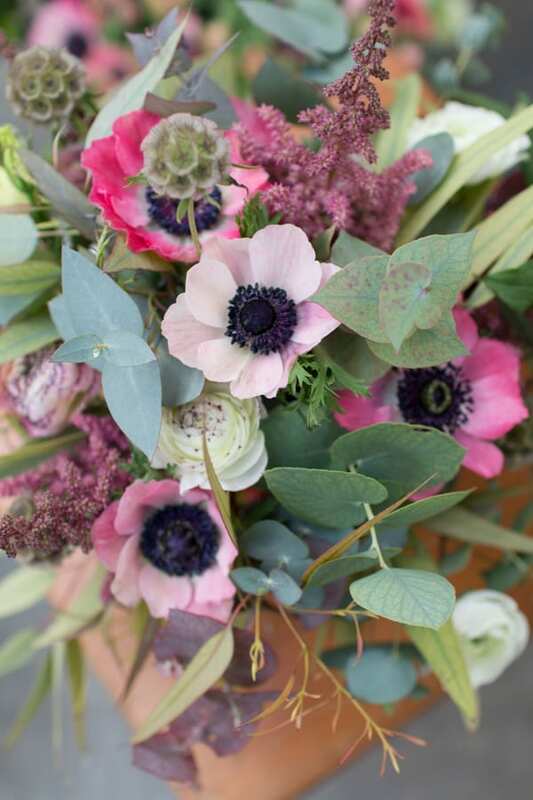 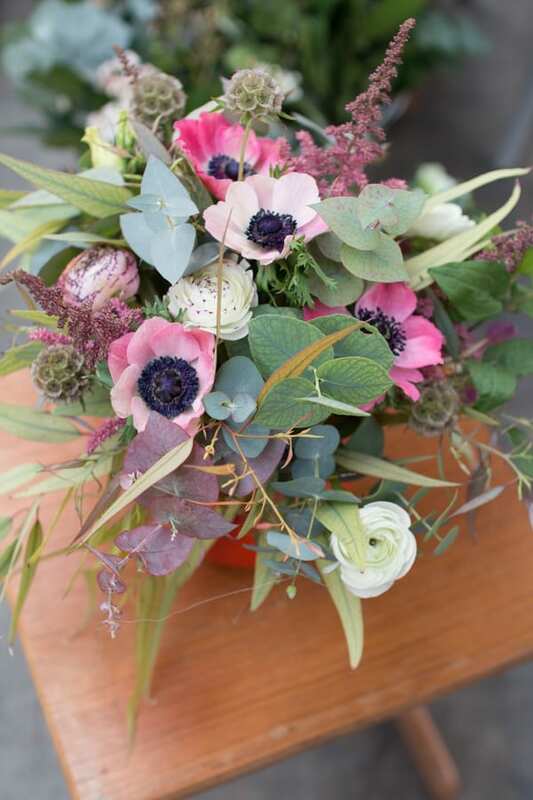 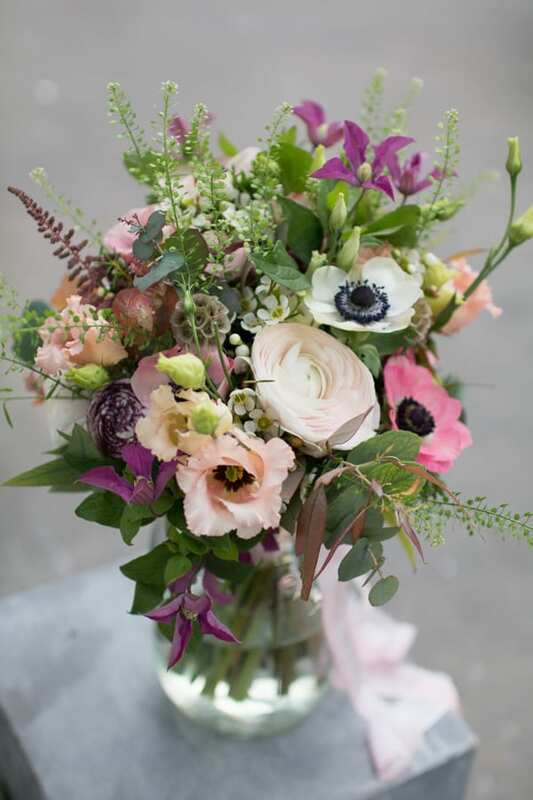 Ranunculus, anemones, astilbe, waxflower, clematis, lisianthus, scabious seed-heads and spray roses were beautifully arranged in a natural style with green bell, hebe and eucalyptus. 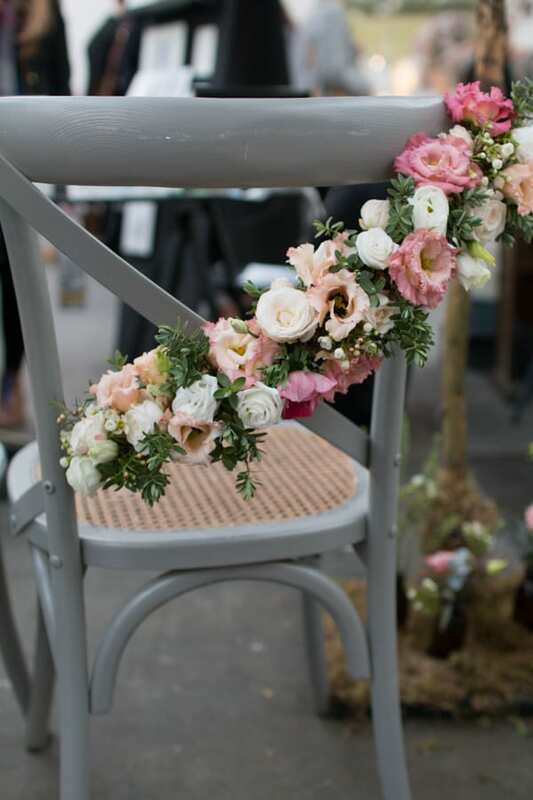 Just how lovely are these chair backs? 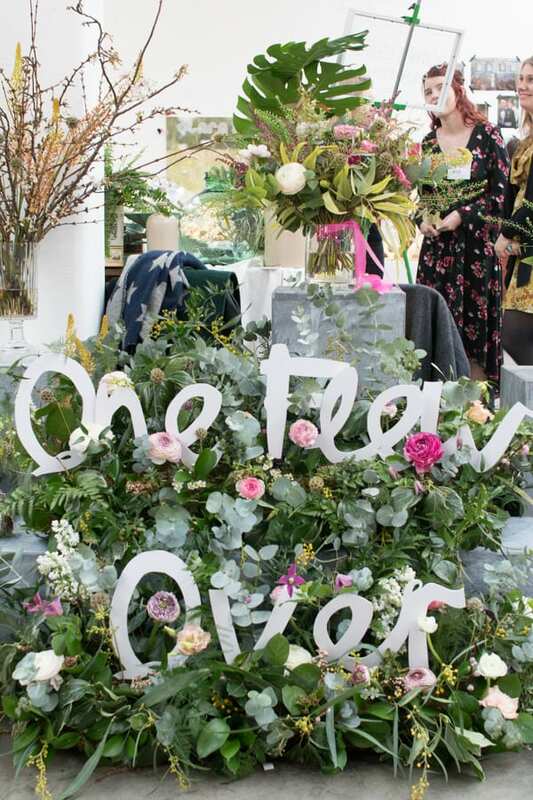 Charlie and Jess were floral sponsors at this year’s fair and if you’d like to read more about the installations which they created to decorate the venue, simply click here to read their blog post. 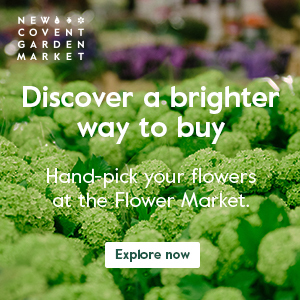 And do head over to the One Flew Over website if you’d like to take a peek at more of their designs. 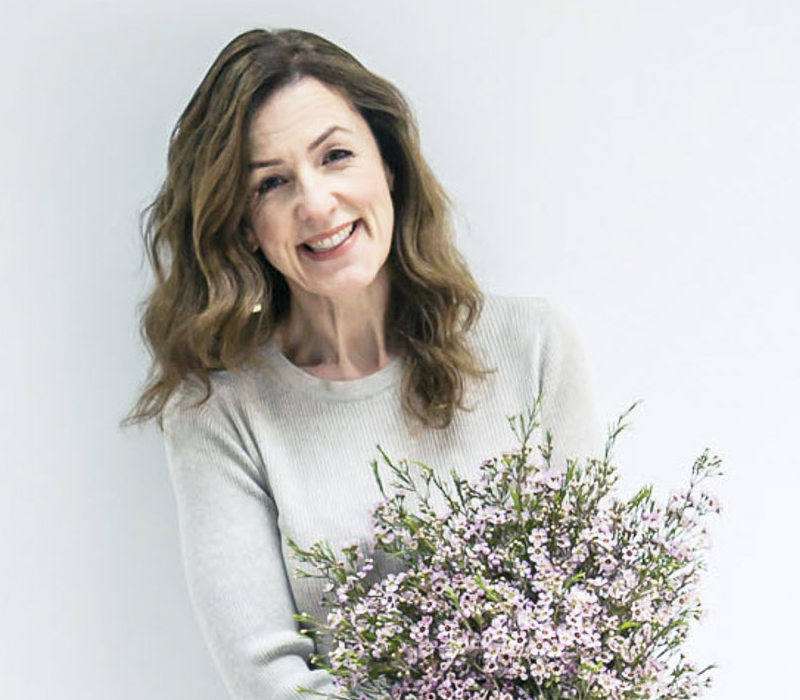 Social media wise, the ladies are on Facebook, Instagram and Twitter. 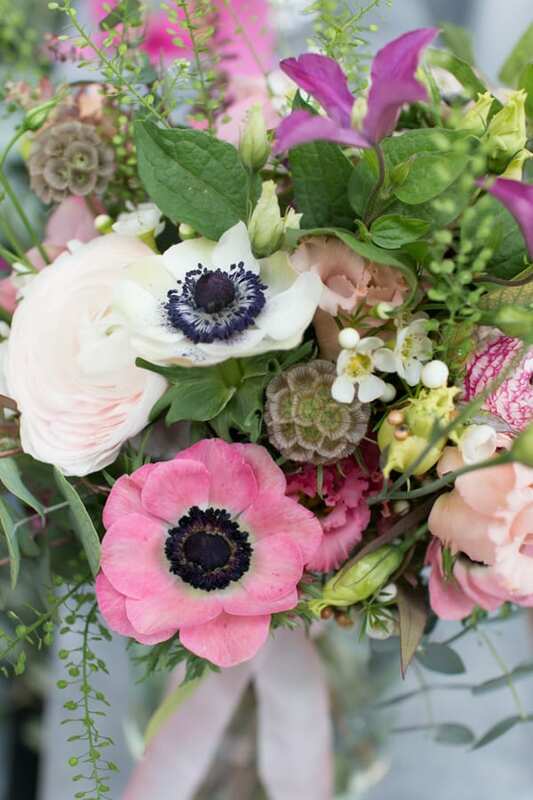 « Flowerona Tips : Have you checked your social media icons lately?